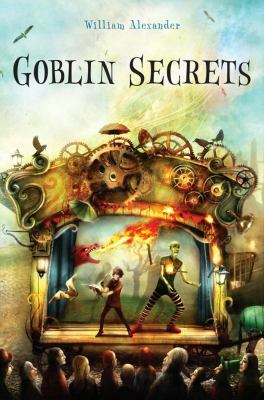 After the Smiling War, a devastating war between faeries cut off from the Old Country and humans, England developed into a society where humans and fae grudgingly co-exist and fae magic is kept at bay by iron and smoke. Part human and part fae, Bartholomew Kettle and his sister Hettie are changelings, peculiars living in hiding in the faery slums of Bath. When Bartholomew witnesses the kidnapping of the changling boy across the street, he breaks the cardinal rule of changlings: Don’t get yourself noticed. 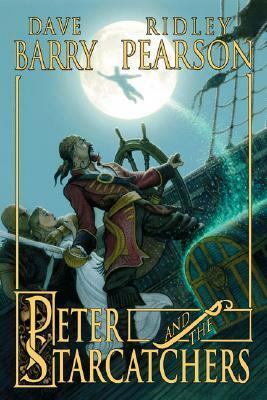 Now he, aided by Arthur Jelliby, a member of Parliament and an unexpected and reluctant human ally, must solve the mystery of the recent changling kidnappings and try to save the world from faery destruction. 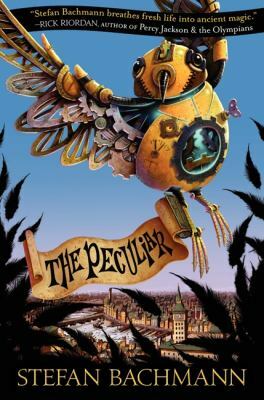 A blend of steampunk, fantasy, mystery and gothic adventure, "The Peculiar" is an ambitious middle grade novel. Fortunately, Bachmann has done a superb job balancing the various elements and weaving them into a cohesive whole. The world he has created is complex, astonishingly creative, and fascinating. The background is nicely set up in a short prologue, immediately introducing readers to the unique England Bachmann has created. 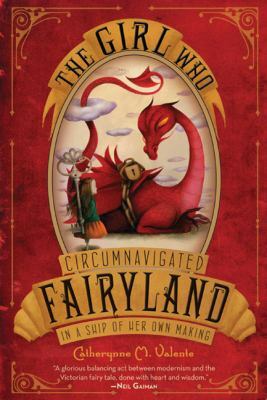 Beautifully written descriptions of places, people, creatures and things pepper the book and add richness to the story. The main characters, Mr. Jelliby and Bartholomew, are endearing in their reluctant quest to help each other, and the villain is appropriately devious. towards a finish it just couldn’t deliver. Despite assuming that this was the first book in a series and expecting a cliffhanger, I still found the ending abrupt and unsatisfying. It was jarring enough to end my interest in seeing the series to its conclusion. Although written for middle grade readers, this is a captivating novel with teen and adult appeal. 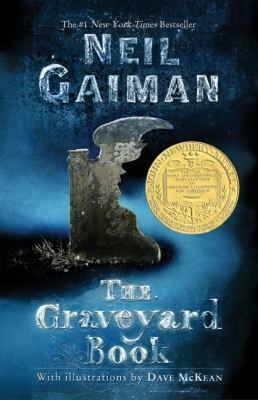 Bachmann was sixteen when he began writing "The Peculiar" and only eighteen when he finished it, making the tense plotting, creative world building and beautiful descriptive writing even more impressive. It will be exciting to see how he develops as a writer and storyteller when this saga is completed.